Congrats to Ronda, who won Strength of a Gamma (Pack Discipline, Book 2) by Kim Dare! Strength of a Gamma will be released by Total-E-Bound on Monday, November 8. Posted by Chris on Friday, November 5th, 2010, at 12:08 am, and filed under See the Sights. I agree with Chaos on that! Aw, thanks, Jase. 🙂 I had a great time, but it’s always good to be home, too. Are May and Chaos talking to you yet? Great photos, especially those tress! 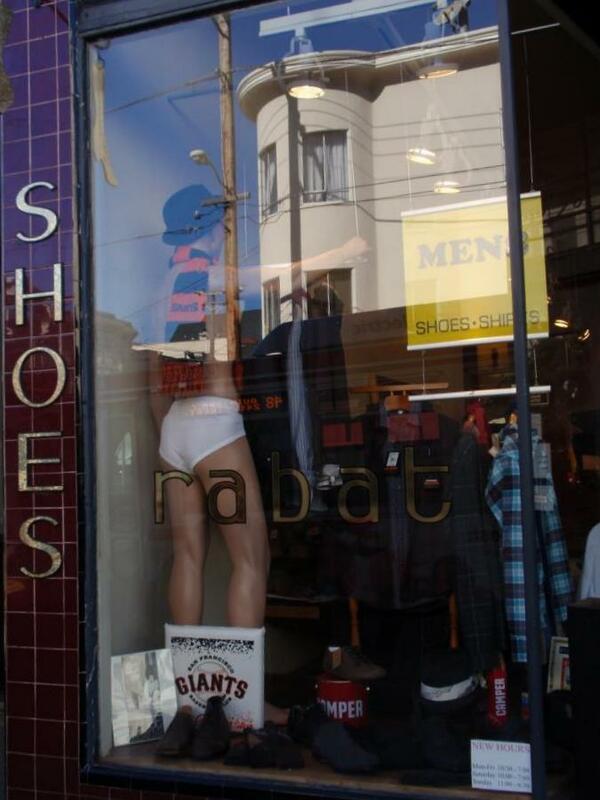 I’m still laughing about that mannequin in the tighty whiteys wearing the Giants scarf :). So…Chaos & May speaking to you or are you getting the ‘YAH, you’re home…now go to Coventry’ treatment? 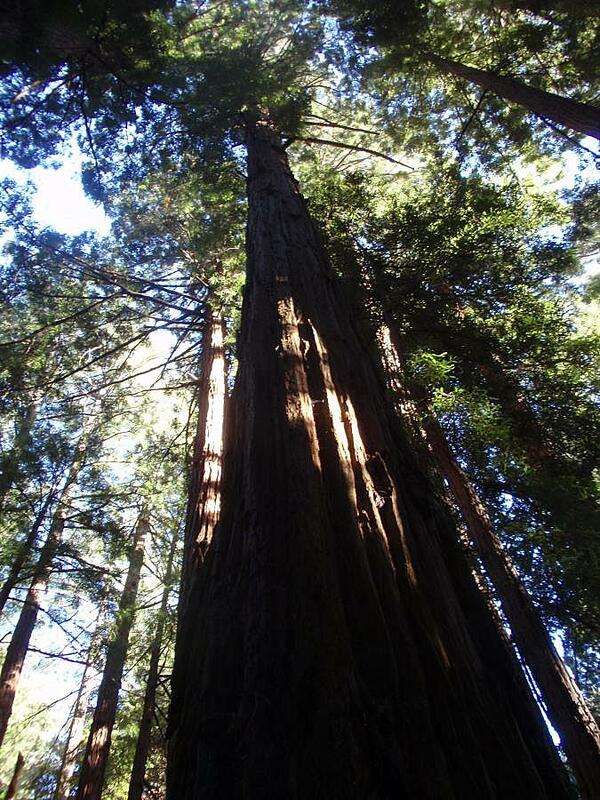 Beautiful redwoods, something I’ve always wanted to see in person. Gorgeous photos! You really fit a lot into this trip, I’m impressed! 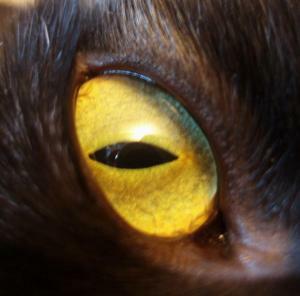 ARE the cats “speaking” to you? Or are you being punished for leaving? 1. Feet on the beach pictures are always awesome. 2. 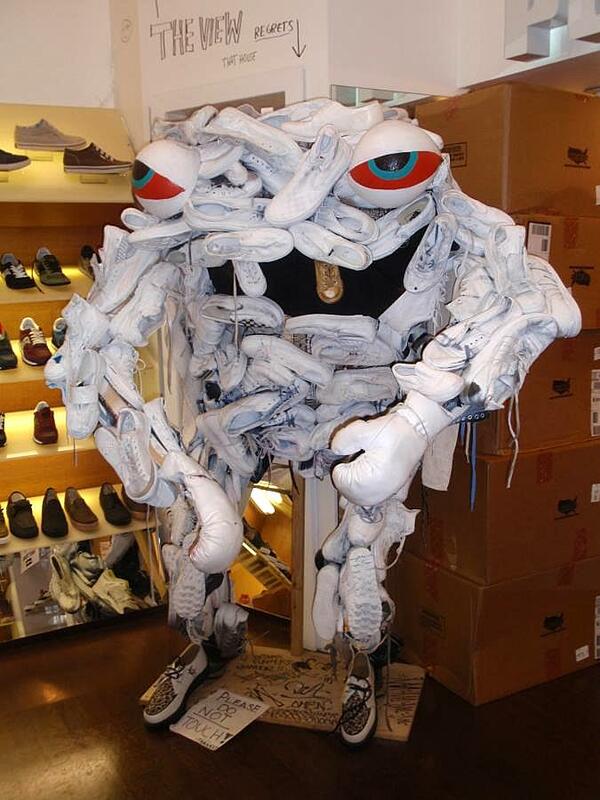 That shoe monster thing is both frightening and awe-inspiring. 3. I miss daily posts from you. A recent post from Melanie..New York and Halloween Spookiness! Welcome back! 😀 I’m sure there must be at least a tiny story to go with each picture. Love the shoe monster. At first I thought it was a sock monster, and figured that’s where all my lost socks had gone. I love the photos – it looks like a trip full of fun! I hope Chaos & May aren’t making you pay too much. When were you out there, Chris? We were either there at the same time or a very near-miss! Crazy. My word, grrl!! You did it ALL when you were in CA. Good work! Chris- You went to the Haight- how cool is that? Welcome back (which is an odd thing to say, actually, since with the interweebz it seems like you weren’t really completely away and it’s not like I live next door or anything). Were the kittehs happy to see you or did they pee on your bed? Love the huge trees and the blue/green water. Gorgeous. Hope you had a fun time the last few days. I’m sure the kids are happy to have you home. Max is pleased to have Kristen to sleep on top of but Vanessa’s still not sure and hasn’t returned to my bed yet. 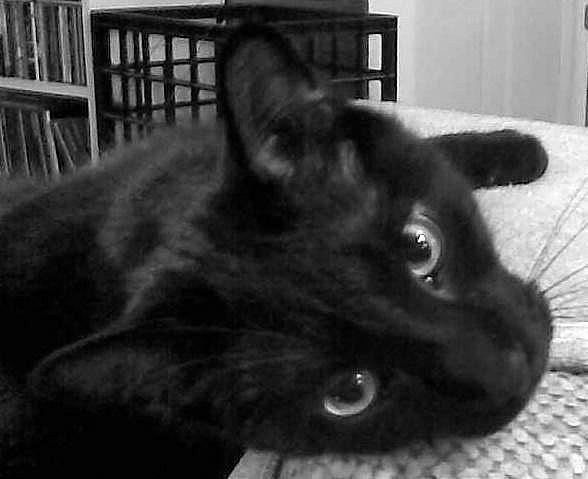 I am thinking that your camera was working overtime? I am looking forward to more pictures! Glad you got to Muir Woods! I know that group of three trees. I hope Chaos has been friendly and not giving you the cold shoulder. 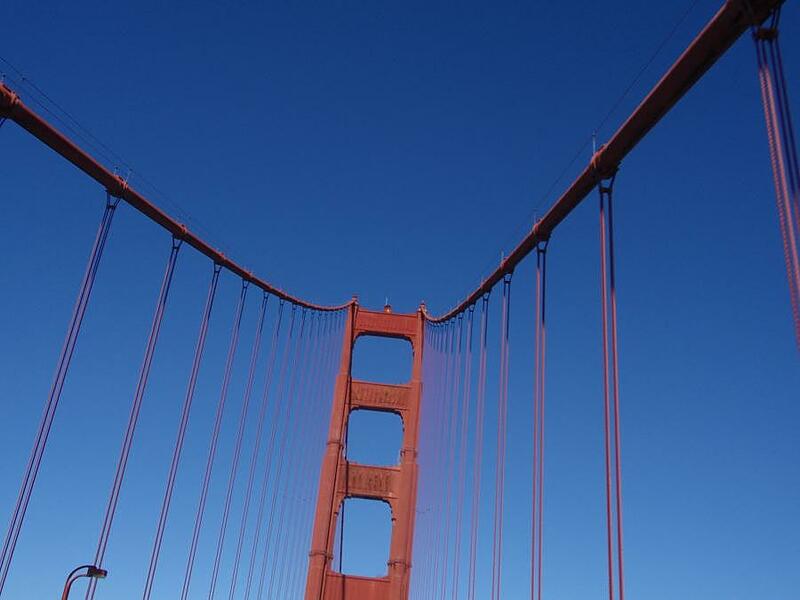 Wow, these are great photos! And it’s excellent to have you back. 🙂 I’m sure the cats agree even though it’s not unheard of for pets to give the cold shoulder at first. Funny how they can hold a grudge for a little while! You’re a fabulous snapshot taker! Welcome home! I hope my state treated you well. Nice surf! 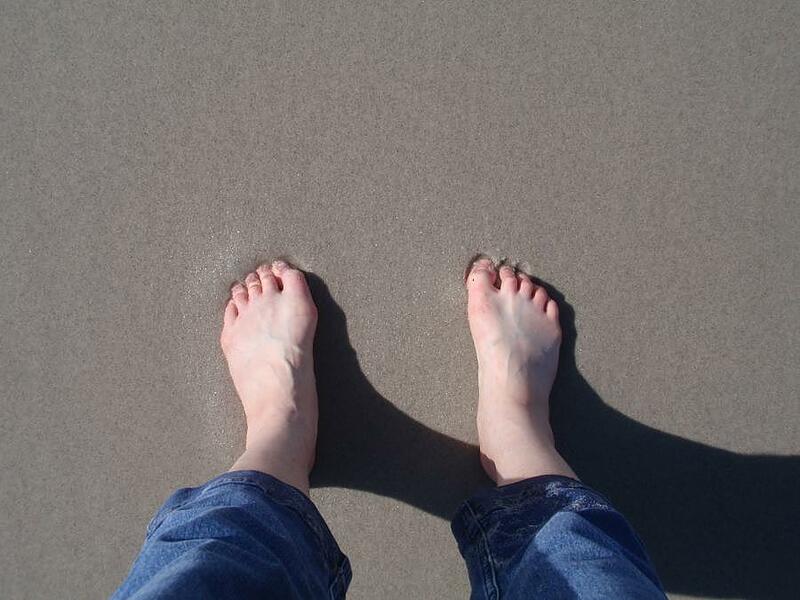 Nice feet in the sand! 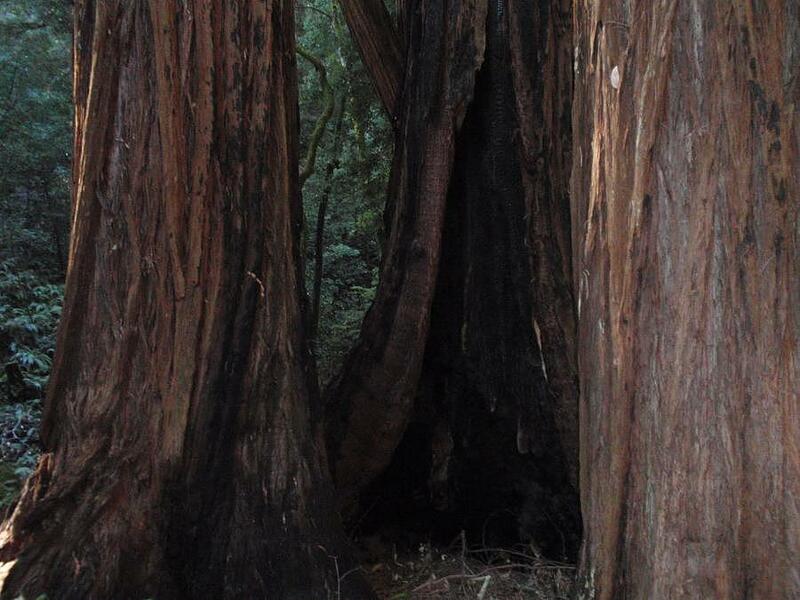 I just love the photos of the Redwoods! I’m glad that you got back home safely. 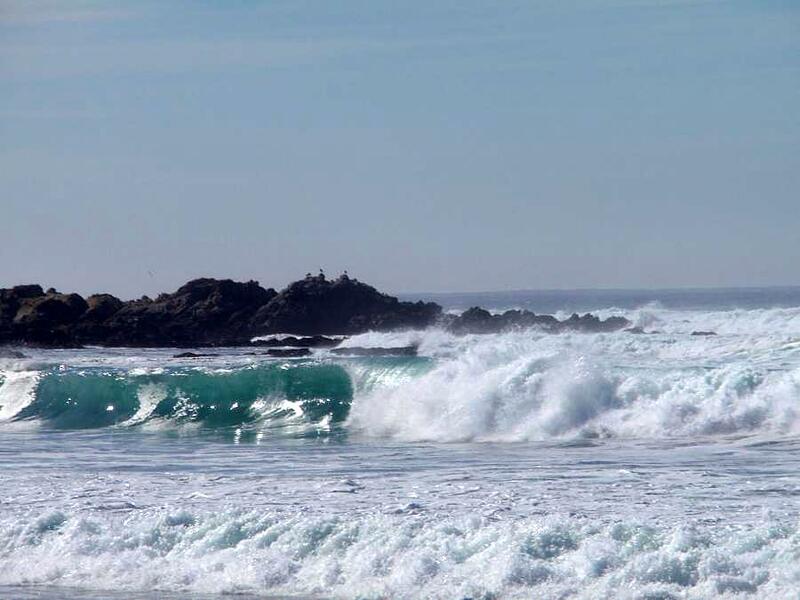 It looks like you had a great trip, and I love the pictures of the ocean, one of my favorite things in the world! 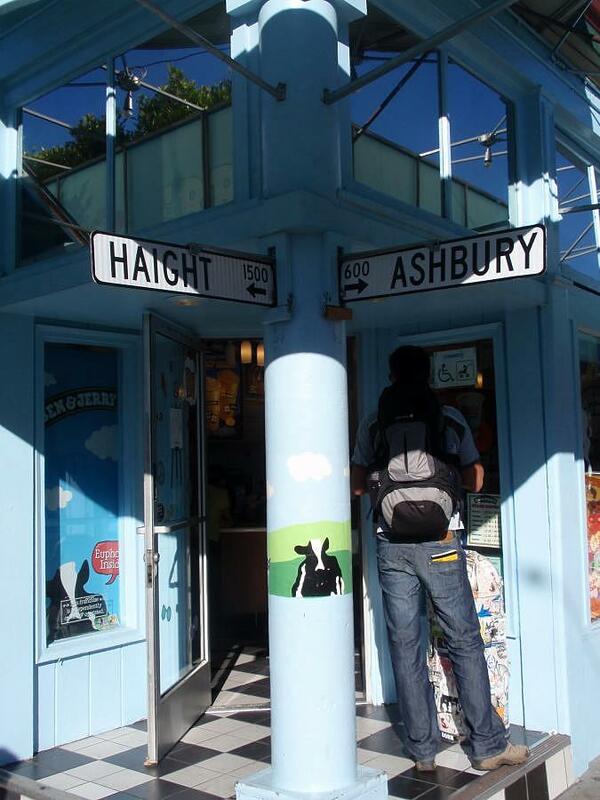 I am somewhat tickled by the fact that there’s a Ben & Jerry’s at Haight & Ashbury. Hope you had a good time! I’m so glad you had a good time, and I’m sure the kitties were happy to see you. Thanks for sharing the pictures! I’m glad your mom’s back, too, Chaos! Welcome back! Love the pictures! 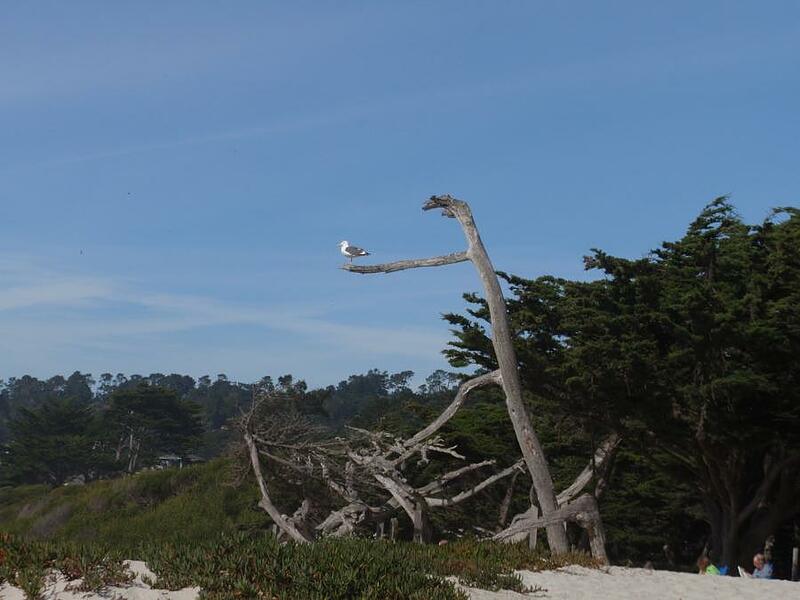 That dead tree looks like it has it’s arm out for the seagull. The shoe monster makes me smile. 🙂 Feet on the beach are always nice. Has Chaos forgiven you yet? Y’know, Harley was so happy to see me when I got home that she started sitting on my lap! Let’s see what surprises Chaos and May have in store for you…. Hey, I think I have a picture of my sisters and me hiding in that same tree. A recent post from Em Woods..New Cover! Awesome pics, thanks for sharing!! Thumbs up to those who created the shoe monster! Thanks for sharing it, you made my day! Oh, welcome home! Love the ocean pics. 🙂 So, have the guys behaved since you’ve been back? Or are you paying…? Okay, these look like even more fun than the last batch. What beautiful pictures! I’m sure the kitties are glad you are home though.